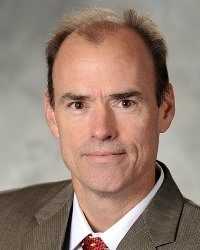 Affiliation(s): Professor of Electrical and Computer Engineering at GT, FiWIN Associate Director at GT site, and Program Chair of Globecom 2013. Research Interests: Digital communications theory,Wireless Systems, Optical Wireless (FSO) Systems, Radio over fiber systems, and Coding and signal processing. Affiliation(s): Byers Chair Professor of Electrical and Computer Engineering at GT, Eminent Scholar of GA Research Alliance, FiWIN Director at GT site, Research Director 100Gb/s Next Generation Fiber Wireless Networking Center, Fellow of IEEE, OSA, and Telcordia. 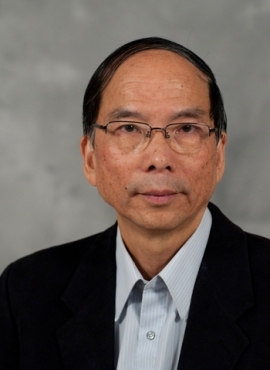 Research Interests: Radio over fiber systems and networks, Broadband optical access networks, and Microwave photonics Optical wireless integration MM-wave IC design and integration. Affiliation(s): Professor at Georgia Tech, Co-Director of the Georgia Tech Ultra Wideband Center of Excellence. Research Interests: Diversity techniques for channel fading study cooperative communications, and Synchronization for MIMO ultra-wideband communications. 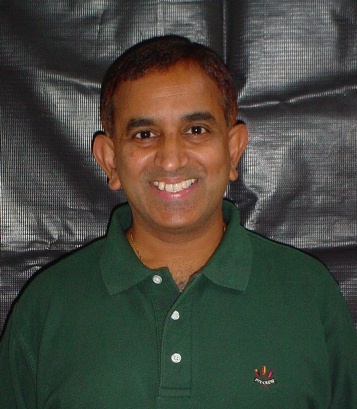 Affiliation(s): Professor at College of Computing, Georgia Institute of Technology. Research Interests: Architectural design, programming, and analysis of parallel and distributed systems; Wireless sensor communications networks, and Mobile computing; and Ubiquitous distributed computing for an environment comprised of distributed sensors. Affiliation(s): Joseph M. Pettit Chair Professor of Electrical and Computer Engineering at Georgia Tech, Director of Wireless System Laboratory (WSL). Affiliation(s): Professor and Coca-Cola Chair in Engineering Statistics at the School of Industrial and Systems Engineering, Georgia Institute of Technology.